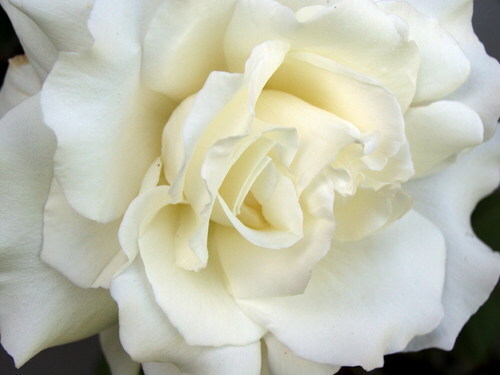 White rose. My all-time preferito flowers!. HD Wallpaper and background images in the fiori club tagged: flowers roses white beautiful cream-colored natural. This fiori photo contains rosa, rosiness, camelia, rosa, cespuglio di rose, and cespuglio di rose rosa. you copy right.If yes would there be a charge for this?